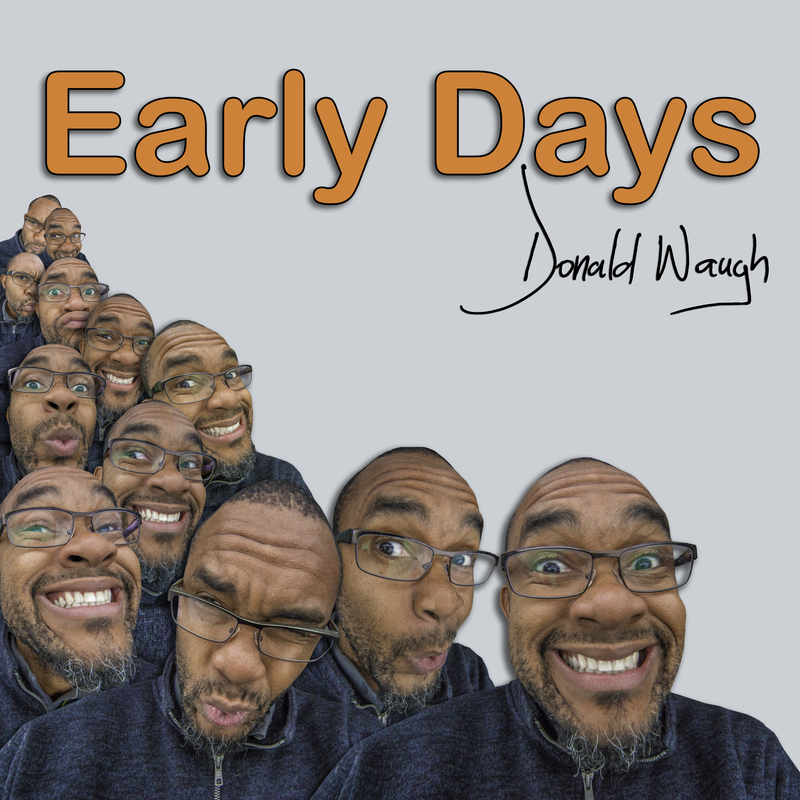 Everywhere I Go – Donald Waugh © 2018 now available in the album “Early Days” enjoy it now for free while you browse. The Airplai Productions Studio have been producing several albums, singles and jingles over the years. I am pleased to introduce the new and improved 2017 Airplai Productions Studio, now available to book music projects of various types; Composition, song writing, music for film and TV. Contact us today.